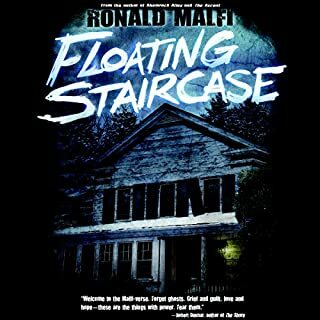 From Bram Stoker Award nominee Ronald Malfi comes a brilliantly chilling novel of childhood revisited, memories resurrected, and fears reborn. At first Laurie thinks she's imagining things. But when she meets her daughter's new playmate, Abigail, she can't help but notice her uncanny resemblance to another little girl who used to live next door...who died next door. With each passing day, Laurie's uneasiness grows stronger, her thoughts more disturbing. Like her father, is she slowly losing her mind? Or is something truly unspeakable happening to those sweet little girls? 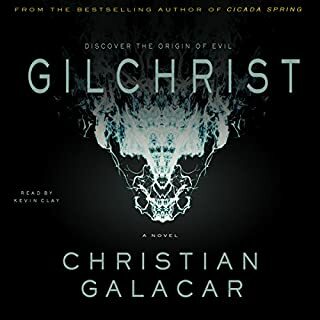 I very much enjoyed this audiobook. It crept up, got under my skin and squirmed around. very good characters. very good story. the reader was a perfect match for the material. 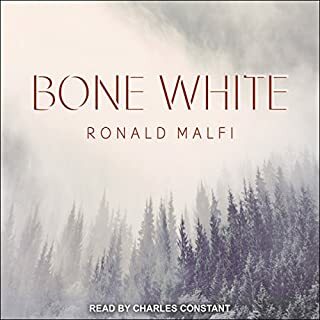 I will certainly listen to it again some day, and I will keep my eye peeled for other Ronald Malfi titles. This was a good scary story but I was a bit long. A few times I got lost in the story not quite able to follow it but It was brought back and all came together in the end. Sometimes thing do come back. Yes, I would recommend Little Girls to anyone who wants a suspense-filled descent into possible madness. 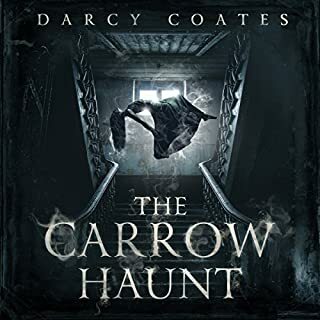 It kept me listening far into the night, and I had to keep my feet under the sheets to keep monsters from grabbing my ankles. What was one of the most memorable moments of Little Girls? 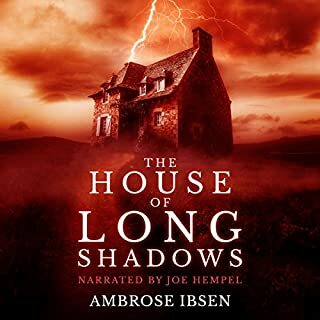 Exceptional narration: Toward the end, in the greenhouse scene, the narrator's voice changed to match the character's voice and creeped me out! That's all I'll say so that I don't give too much away. I won't mention any one scene, but I loved the subtle foreshadowing and the equally subtle "literary" turn of phrase. I'll be looking for Malfi's other books! I loved all the twists and turns the mark of a true thriller. The ending was a shocker. The narrator was fantastic! This 12+ hour audio book is in need of a serious abridgment. 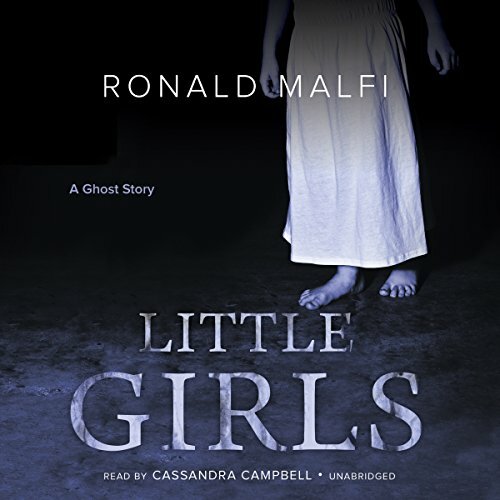 Malfi married the setting and the plot just right in THE NARROWS, but LITTLE GIRLS was just too bogged down by the details and filler dialogue. The setting was done up rather nicely, but I didn't connect with any of the characters. First of all, any man who calls himself "Teddy Biscuit" deserves to be kicked where the sun doesn't shine. Lori has the personality of a flat tire. Susan is also a rather boring stick figure. I knew where the story was headed long before it picked up its walking stick and started s-l-o-w-l-y trudging in that direction. There was one scene where Lori was off to find out what was behind door number X and we follow her car literally through every stop light and turn. That part -- which should've been exciting-- was like reading Mapquest directions. Eek. I did listen until the very end, but only because another book by this author, THE NARROWS, was a five star read. I honestly think that the last few chapters have to be missing! There is no way a book can end so abruptly ALMOST mid sentence! It won't be one of this authors books! Have some respect for your readers time! What three words best describe Cassandra Campbell’s voice? There was NO reason at all to include the 11 year old getting a period. It made no sense to even bring this up! Would you try another book from Ronald Malfi and/or Cassandra Campbell? I loved CasSandra Campbell she has a great speaking voice. Ronald Campbell it was a poorly written. Has he ever dealt with a 10 year old girl? 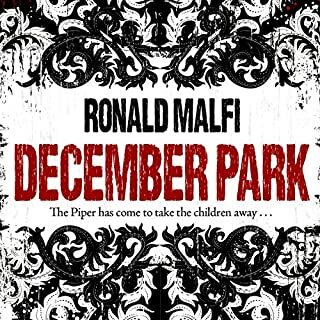 What was most disappointing about Ronald Malfi’s story? Why did he need to include a ten year old starting puberty? It added nothing to the story. To be honest I found it rather distracting. I also felt like Susan was at times more like a six year old girl not a ten year old. first of all , the dialog - the author had a modern woman saying the most antiquated words. the author appears to have a tin ear for dialog. I truly thought the story was set in the 1970s at first from the characters names alone (it's not) as well as clothing choices, etc. the narrator -ugh - I'm sorry to disparage - but her voice is wispy and grating. her female characters sound shrill or weak and the 10 year old girl sounds (and acts but that's on the author) like a 5 year old. I will actively avoid this narrator in the future. ok - something nice... the story had some decent twists and turns. However the ending was cheap, abrupt and lazy. They should make this into a movie, I really enjoyed the story! It kept me interested and was read very well. I like that it wasn't typical or predictable. What disappointed you about Little Girls? The story line started off good and had great potential. Towards the middle it started to drone on and on and then at the end, it flopped completely.